Keeping Apana Hotel as the accommodation point of your stay in Diu, you can take this opportunity to visit Sightseeings and Excursions of Diu. Diu one of India's undiscovered gems where the sand, sea and sky meet in harmony. 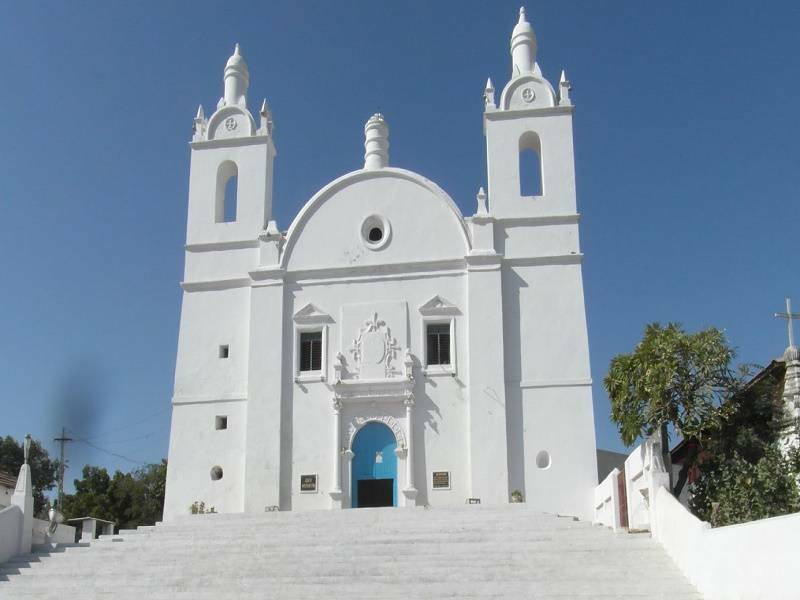 Diu is a paradise of beaches located on the sea coast off the Gujarat coast, Diu is an erstwhile Portuguese colony that boasts of several historical monuments, churches, temples and other picturesque places that might be of interest to you during your sight seeing tours. 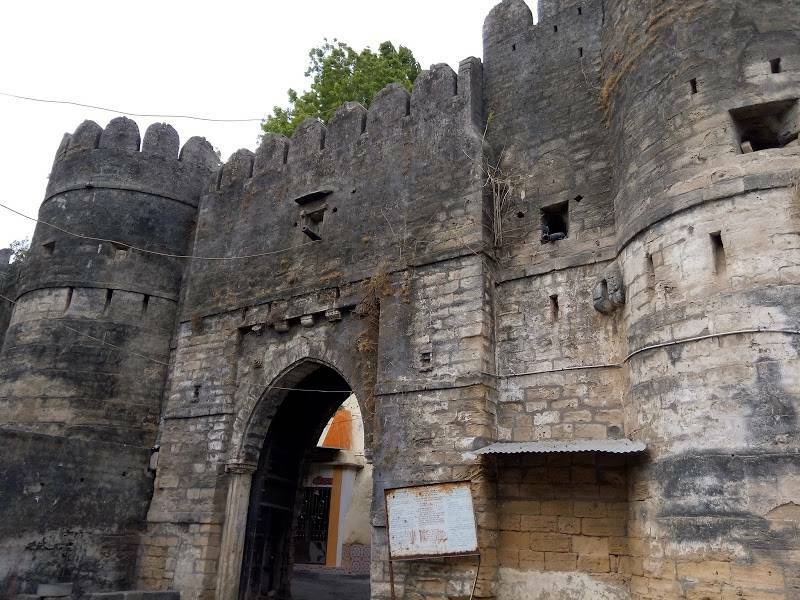 Diu's biggest attraction, Panikota and Fort is at a walking distance from Hotel Apaar. Most of other sightseeings like churce of St. Francis, St. Paul Churce is also very near to Apana Hotel. 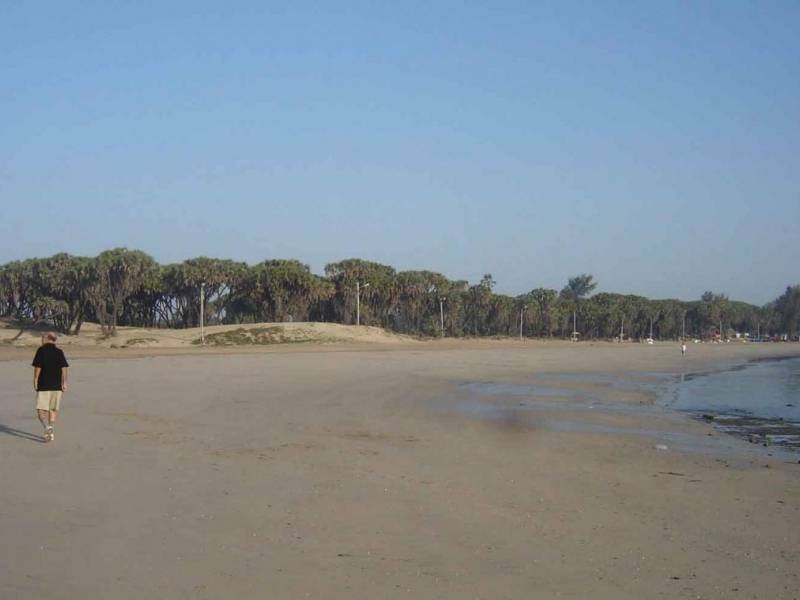 Below are the various tourist places of diu with small description. Diu Fort is one of the popular historical place of diu. 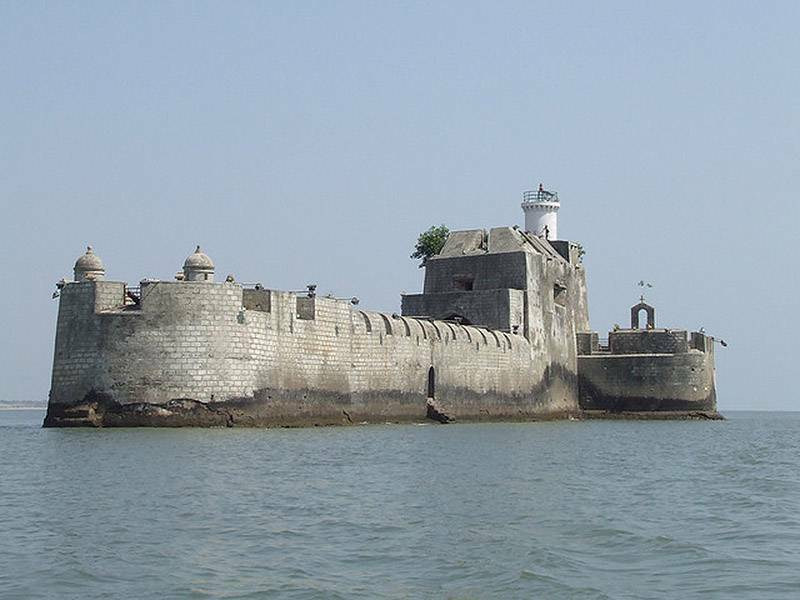 Among the places of tourist interest, the Fort of Diu occupies a prominent position. 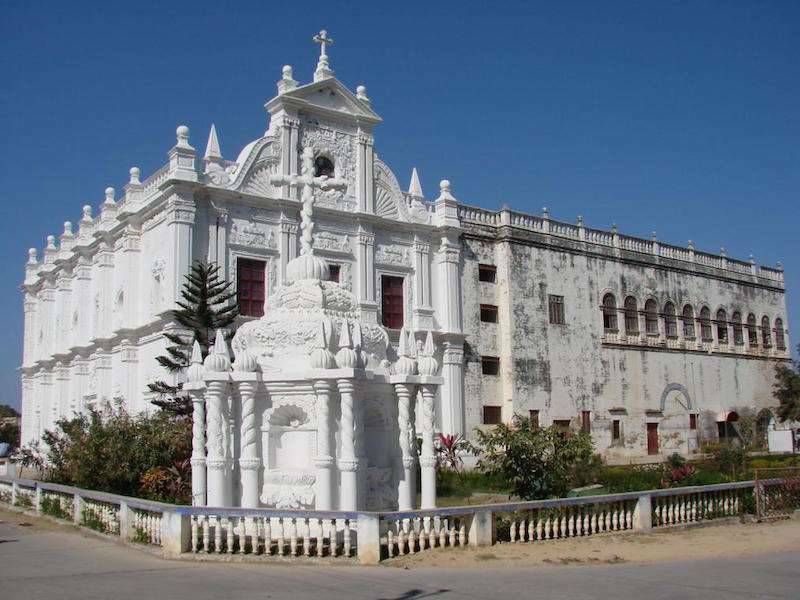 It is an expansive and imposing structure, situated on the coast of the island. The fort commands a magnificent view of sea. It was constructed between 1535 and 1541 AD. A huge edifice in gothic architecture was built in 1598. A part of it has been converted into a museum - an archaeological treasure house. Diu Panikota is a Jail between See. It is very famous and tourist can view this fort at the time of boating. Legend has it that this ship shape structure was one connected with land by an under sea tunnel. You can see this monument in famous bollywood movie "QAYAMAT".